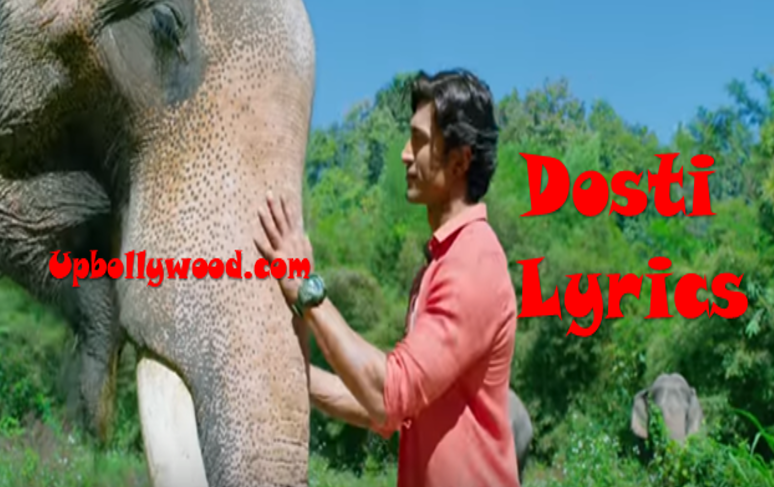 Dosti is a new song from the upcoming movie Junglee. This song was sung by Mohan Kannan. Dosti Lyrics was given by Kumar Suryavanshi. Vidyut Jammwal is featuring in this song. Music of this song was given by Sameer Uddin.